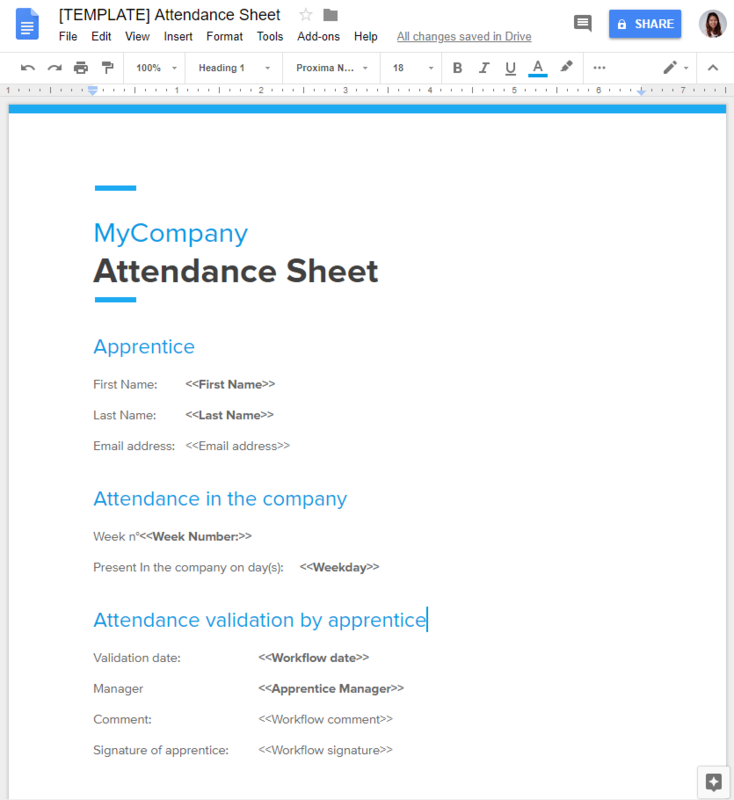 If you have one or several apprentices in your team, as their manager you would like to monitor their attendance in your company, and make them sign their attendance sheet. 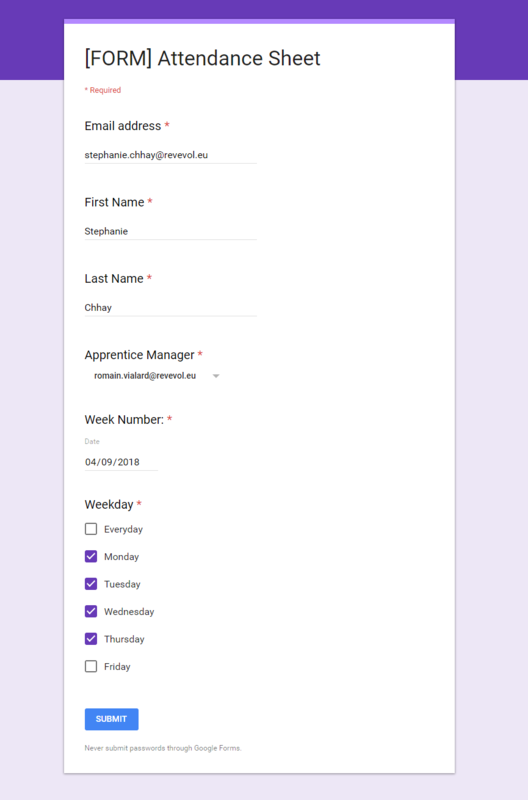 Form Publisher lets you do that easily. How does the attendance sheet approval work?